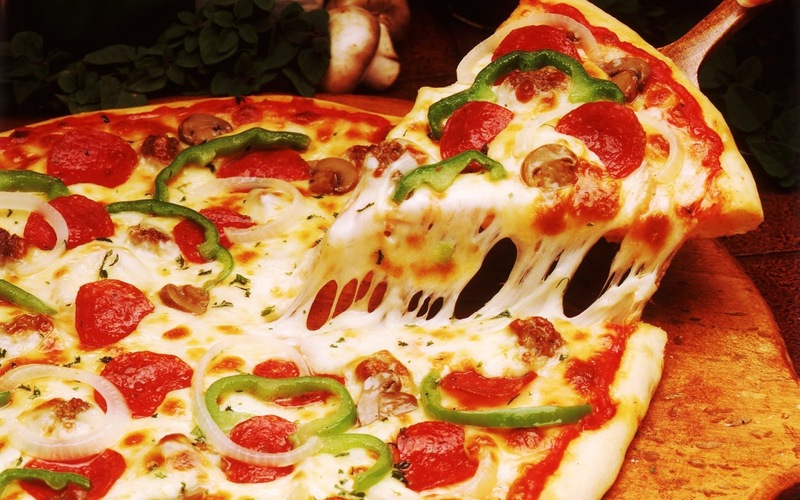 Pizza only became popular in the United States after American troops occupying Italy during World War 2 became hooked on it and then popularized it back home. The month of January derives its name from a two-faced God named Janus. 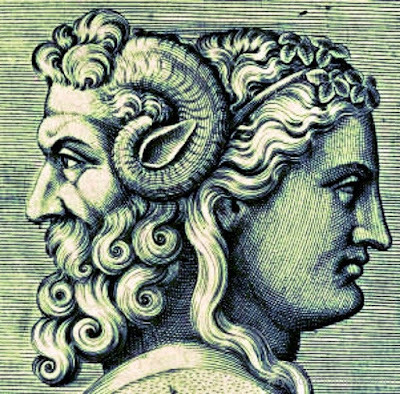 Janus’ one face looked forward while the other looked backward. 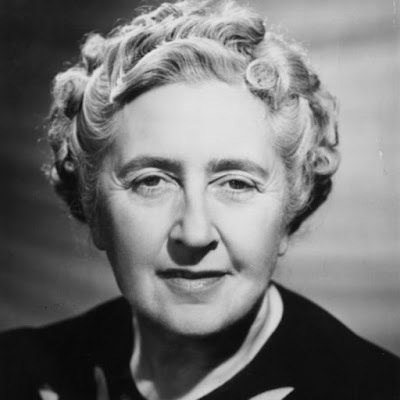 Agatha Christie said she came up with many of her book plots while sitting in her bathtub while eating apples. Houstonians eat out more than any other city-residents. 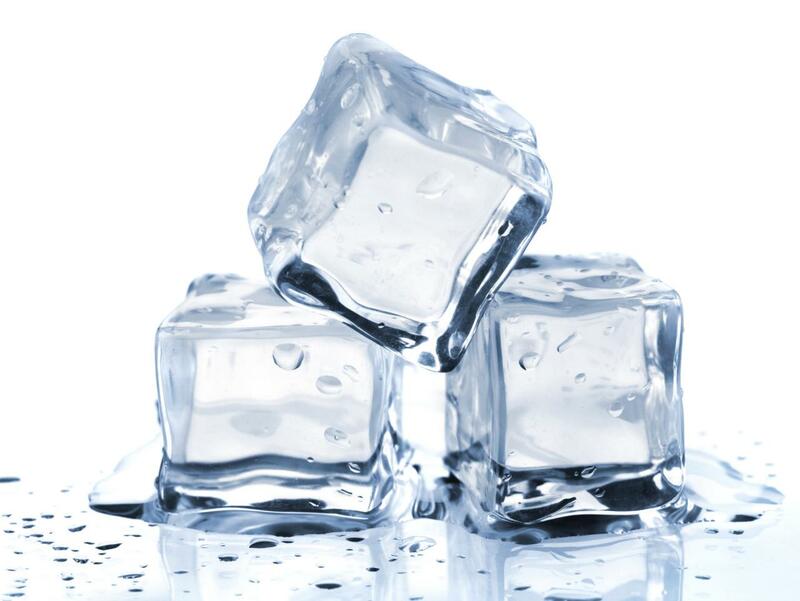 Houston has over 11,000 restaurants. 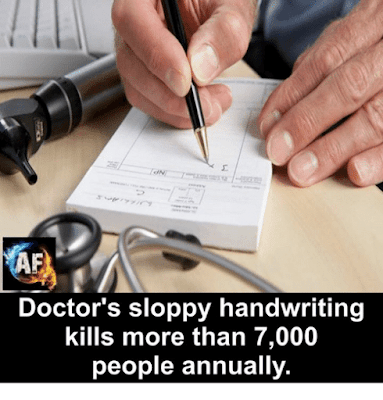 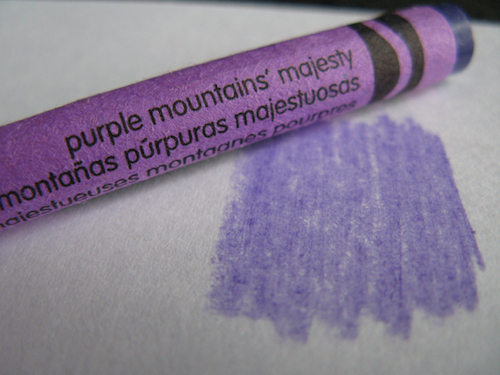 Doctors' sloppy handwriting kills more than 7,000 people annually in the United States. 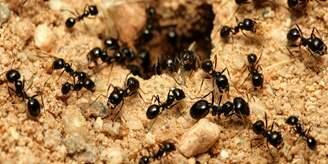 For every human on Earth, there are 1.6 million ants. 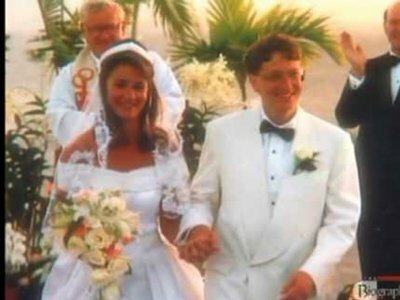 Willie Nelson performed at the 1994 wedding reception of Microsoft's Bill Gates and Melinda Gates in Lanai, Hawaii. 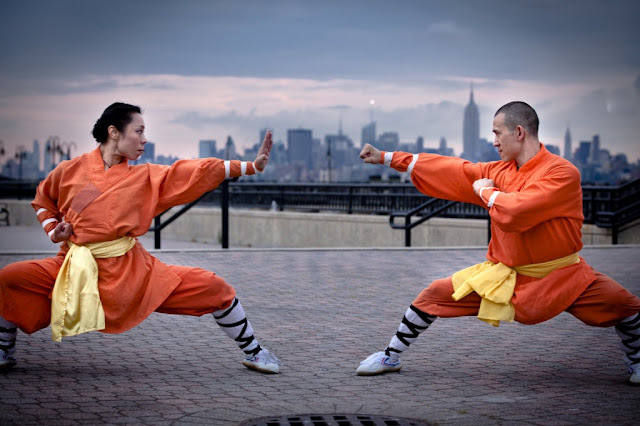 Kung Fu actually originated in India, but was developed further in China.